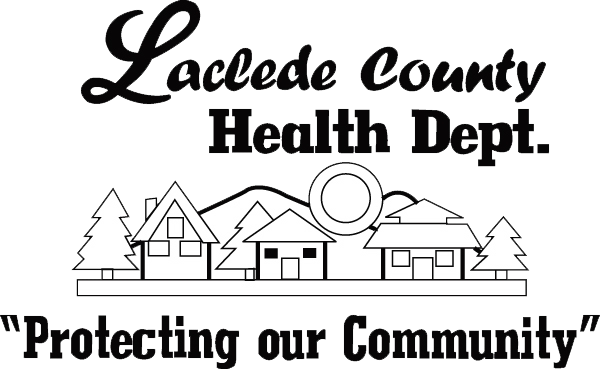 Laclede County Health Department offers many health-related services to the residents of Laclede County. Some services are available to residents of surrounding counties. If you have any questions regarding availability, please contact us. Applications for copies of birth and death certificates are available through Laclede County Health Department. The WIC program is both supplemental and educational, providing women and children with the resources they need to thrive throughout Missouri. Our on-staff nurses have several years of professional experience, and they look forward to serving you and your family. Click here for a complete list of the nursing services we offer and the fees associated with them. The Laclede County Health Department has developed materials for several health education programs. Learn more about the topics these materials cover and how you can access them.